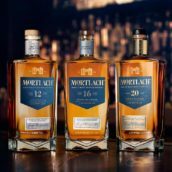 Gordon & MacPhail (G&M) have hit the headlines by releasing two exceptionally old and rare whiskies from Mortlach – a 70 Year Old launched at Edinburgh Castle in 2010, and a 75 Year Old that first appeared this autumn, billed by G&M as ‘the world’s most exclusive single malt whisky’. Nose: Haunting aromas of leather books, flowers and violets, sweet spice and wax jackets, along with orange, honey and pot pourri. Quite a nose for a relatively young dram. 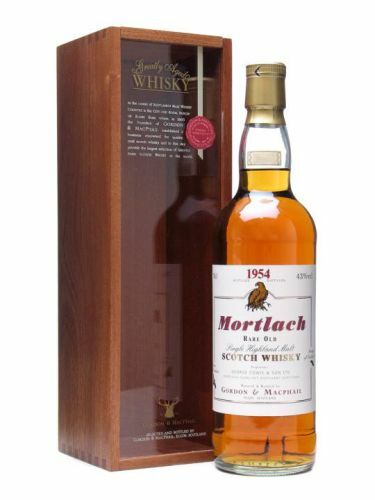 Palate: Rich honeyed fruit, stewed peaches, then more savoury notes of leather and wood polish. Soft and faintly smoky, with a rich mouthfeel. Finish: Soft and rich, with the stone fruit lingering. Comment: What a delightful whisky. Intense and heady, with such character. 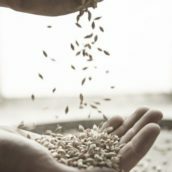 Stephen and Charlie shared some of the history of Mortlach, which was the first distillery to open in Dufftown, in 1823, and would remain the only one until William Grant, who worked at Mortlach for 20 years, founded Glenfiddich in 1886. Charlie then did his best to explain Mortlach’s fiendishly complicated distillation style, known as the ‘2.81 process’, which uses six stills, all of different sizes, with some wash distilled twice, some three times and some four times. Nose: Rich and sweet, with tempting aromas of cinder toffee, chocolate and nut brittle. Big and generous, again with a hint of smoke, and plenty of dried fruit. A touch vegetal. Palate: Creamy and peppery with some candied orange, blue cheese and tingling spiciness. 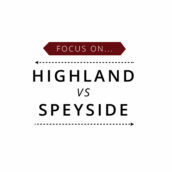 A whole-hearted dram, with raisins, currants, cinnamon and nutmeg contrasting beautifully with the edgier peppery notes. Finish: Warm spices coats the mouth, with the sweetness gradually fading. Comment: A fascinating dram. I’m not sure that water does this whisky any favours; it stands perfectly well on its own. Nose: A totally different beast from the previous whisky, this has big, hearty aromas of cured meat, leather books and coal fires. Savoury and sweet, this is gutsy and brave. 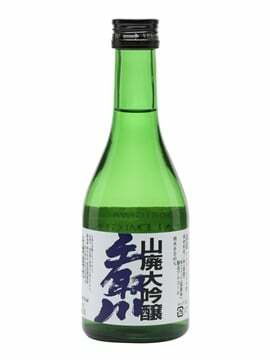 Palate: Softer and fruitier than on the nose, this has warm, heady notes of apricots, sweet spice and dried orange peel. Quite dry, with a touch of smoke (again). Then some dark chocolate arrives, enriching the mouthfeel. Finish: Rich and full, with orange and apricot notes lingering. 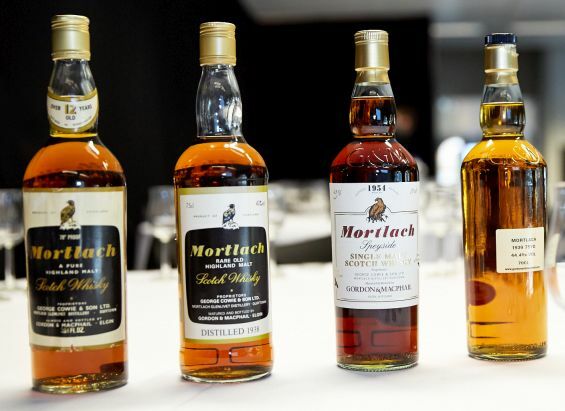 Comment: So, so different to the first two whiskies, but none the worse for it. 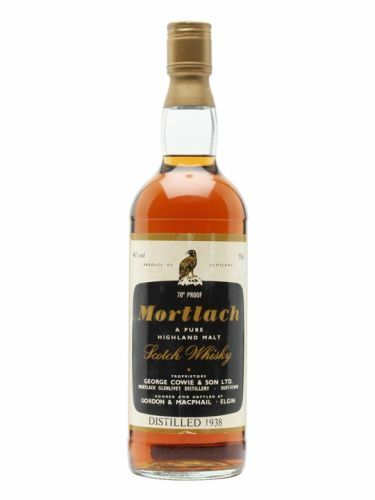 This is how I think of Mortlach: a big, full-throttle dram but with an extra dimension that softens the spirit and adds layers of complexity. Nose: Where to start? Savoury and creamy at first, with Stilton and salami, then walnuts and stone fruit. There’s a refreshing flinty, wet-stone note lurking in the background, as well as some soft floral notes, and toffee sweetness. 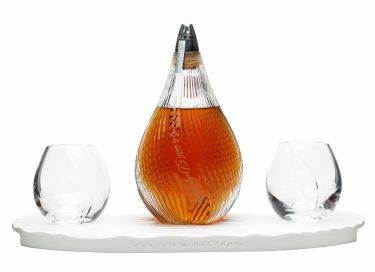 Palate: Layer upon layer of flavour – honeyed fruit, orange oil, peaches, then rich notes of toffee and woody spice. Rich and mouthfilling, but clean, not overpowering. 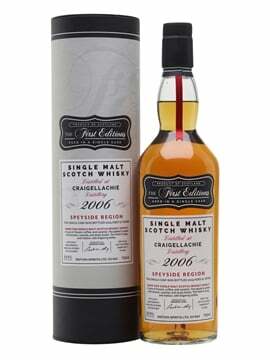 Finish: Rich treacle toffee and malt is the main characteristic, with the spices providing an aromatic backdrop. 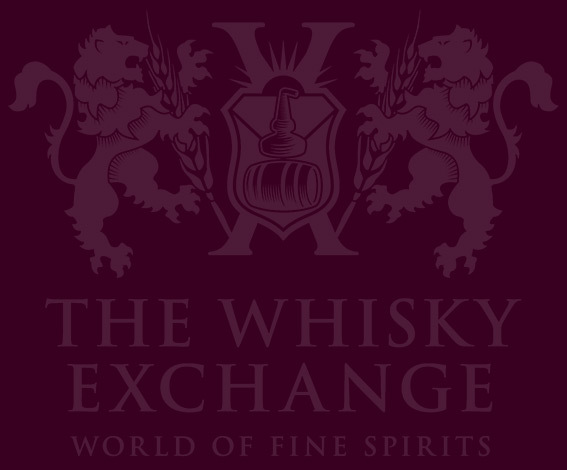 Comment: I was lucky enough to try the 70 Year Old in Edinburgh back in 2010, and I was struck at the time at how fresh and sprightly the whisky seemed. 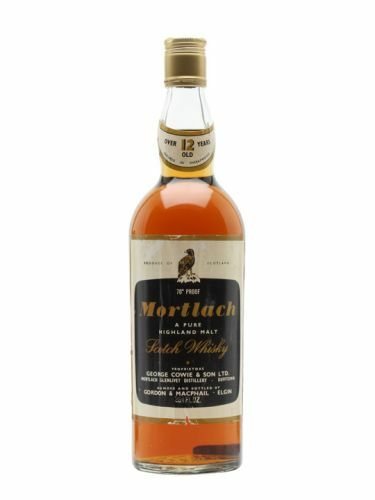 Well, this even older dram is no different, and it demonstrates perfectly how the right barrel can transform a spirit. 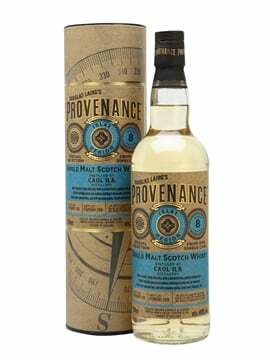 There is plenty of wood influence in the whisky, but it’s not overdone, and the freshness is staggering for such a venerable bottle.